How many indoor units would you like to connect? What should the unit&apos;s power level be? Your specialist consultant will help you with this. 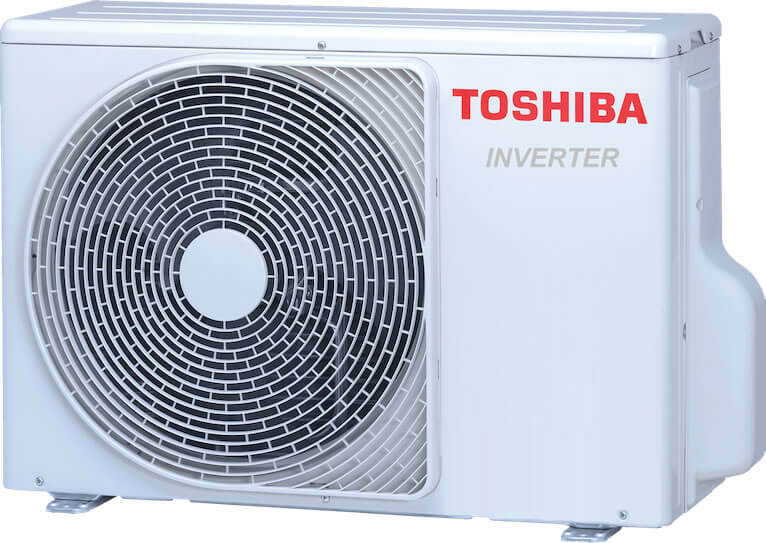 The SEIYA entry-level model offers all the efficiency advantages of inverter technology combined with a rotary compressor. Set consists of an outdoor and indoor unit, using refrigerant R32. 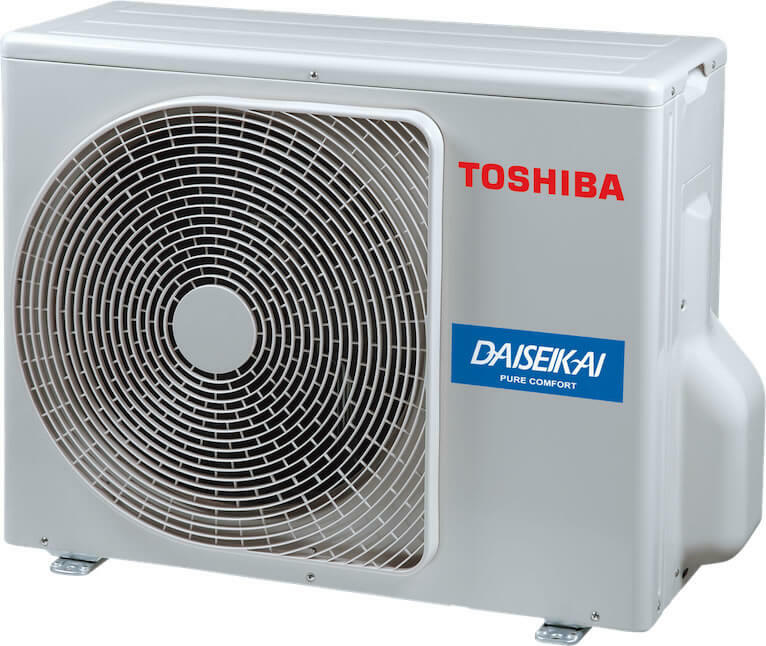 Comfort model of the Suzumi Plus model series with refrigerant R32. In a new, modern design, this unit actively contributes to climate protection – without compromising on comfort or convenience. The set consists of an outdoor unit and indoor unit, including remote control. 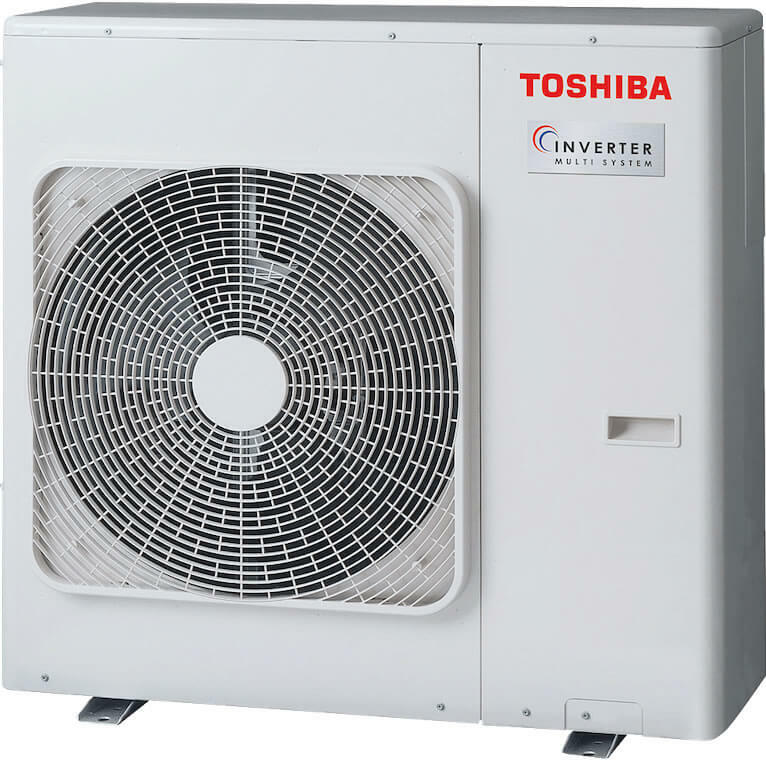 Comfort model of the upper mid-range boasting high energy efficiency, a plasma air filter system, and top-class operating features. Set consists of an outdoor and indoor unit, using refrigerant R32. Daiseikai 9 combines design with comfort and the ultimate in efficiency. Both outdoor and indoor units combine flawless operation with timeless design and the very best air filter system. The energy efficiency of air conditioners has a direct effect on operating costs and the environment. 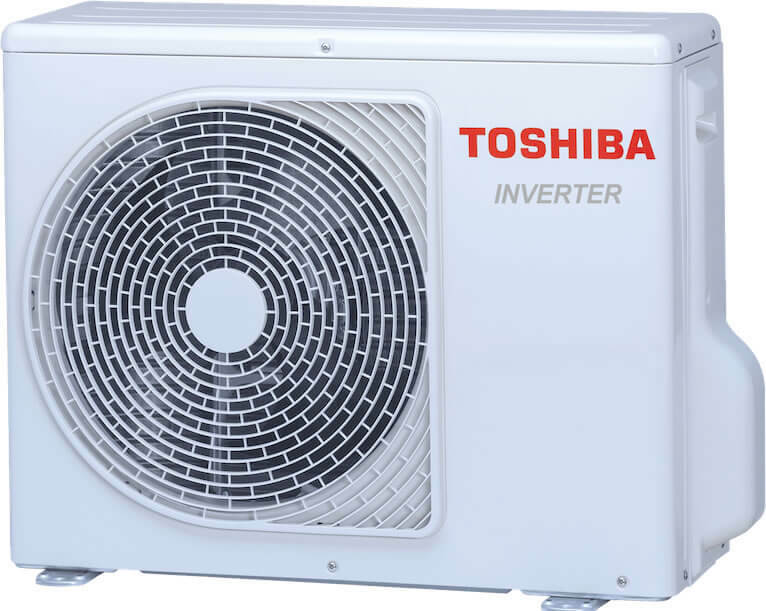 All TOSHIBA units meet the requirements of efficiency class A, as a minimum – both in cooling and heating mode. The quality of our units has officially been confirmed with Eurovent certification. The product performance data are certified for air and cooling technology according to European and international standards. Up to 5 individually combinable indoor units can be connected to one outdoor unit. This considerably reduces the installation effort as well as the space requirements in the outdoor area.